Those numbers look extremely low to me. I remember reading recently that in the US, 8 million dogs enter a rescue organization each year, of which only 4 million are adopted. 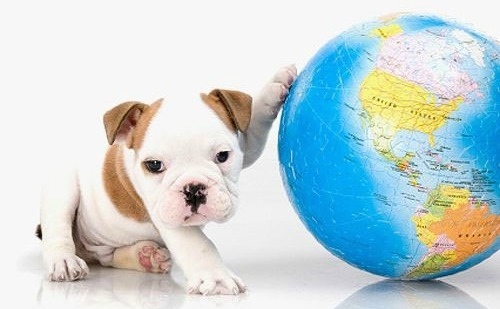 Math would suggest therefore that 4 million dogs are euthanized each year. 1. The number of registered dogs is incorrect. 2. The number of rescued dogs is incorrect. 3. 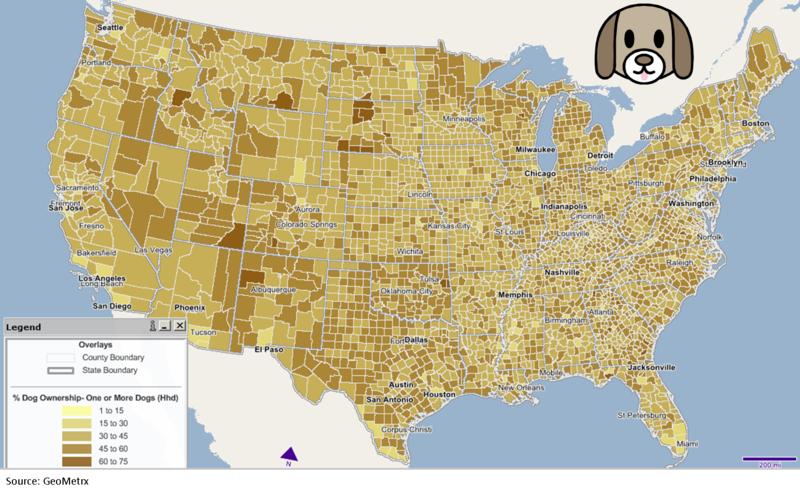 The is a huge amount of unregistered dogs in the US. Any thoughts regarding these numbers would be appreciated.